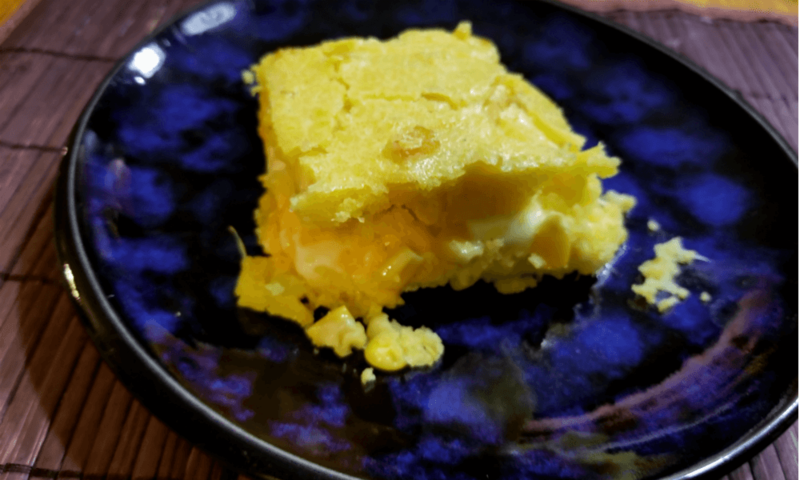 Corn Bread - Travel, Shop, Cook, Have Fun! 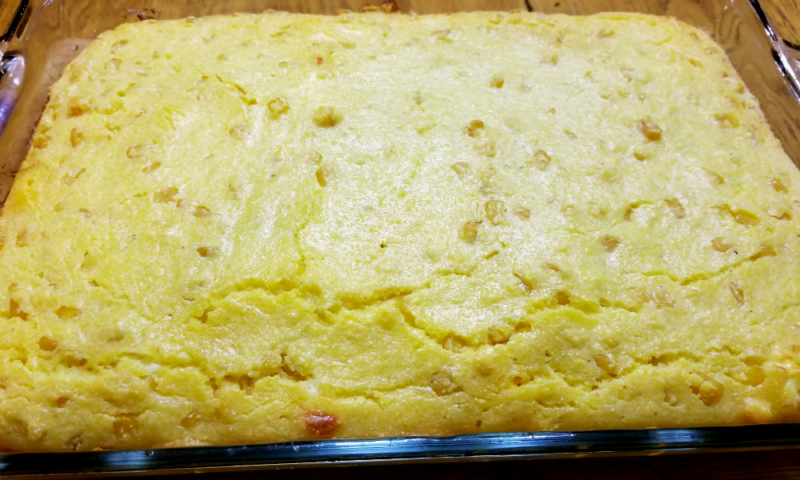 I’ve never made cornbread before. So, when I came across the Blue Corn Parfait Bread recipe in Where Women Cook magazine I decided to try to make one. Unfortunately, I couldn’t find blue cornmeal in any stores nearby so I used the regular yellow one. 1/4 sliced jalapenos, pickled or fresh. Preheat oven to 375 degrees Fahrenheit. Grease a 9-inch cast-iron skillet or a 9-inch round or square cake pan. Mix dry ingredients together and make a well in the center. Add eggs, butter and sour cream, and blend thoroughly. Fold in corn kernels. Pour almost half of batter into prepared pan. Cover with sliced cheese and jalapenos. Pour remaining batter over cheese and chiles, and smooth to cover filling. Bake for 30-40 minutes or until golden and toothpick inserted in the center comes out clean. Serve warm. As usual, I doubled the recipe – I have a big family. They loved this rich and flavourful dish! This recipe was immediately added to the list of our family favourite recipes.